Three things happen for English clubs at this time of the year: They get embroiled in unrealistic transfer speculation, they get into drunken hijinks in the Far East and they release a new kit that's slightly different than last season's kit, but will still set supporters back $100USD. Swansea City are no different, at least in the new kit stakes, and they dropped their latest home effort this week. But the club decided to do something rather different for this summer's cash grab release and opted for a Hollywood blockbuster style trailer with no expenses spared. Drawing on the city's ties to the copper industry the trailer has copper, miners and lots of sparks. 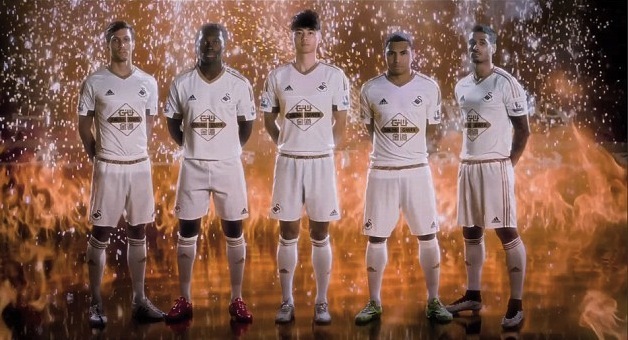 It's industrial, it's sharp, it's a Swansea kit release trailer. To be honest, I'm all for trailers like this as they're a nice way of generating some excitement for upcoming kits that we'll probably all buy, despite complaining about them any way. 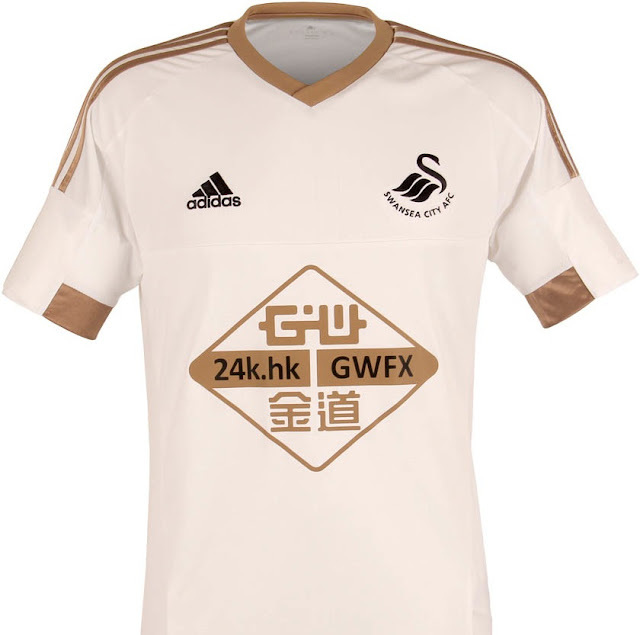 But that said like a lot of movie trailers that are better than the movie's they are previewing, Swansea's kit trailer is a lot more impressive than their kit which isn't too different from last years model and actually looks a bit odd with that copper trim.